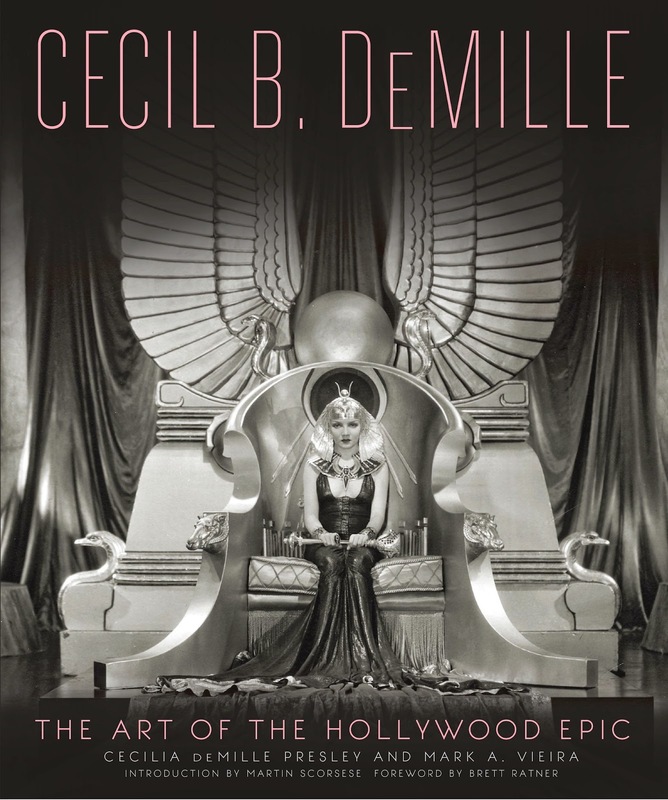 It was an interesting year in film books. I tried to take it a little easier in 2014: to review fewer titles and be a bit more selective.I was somewhat successful, but there were so many irresistible books that came out over the past twelve months. 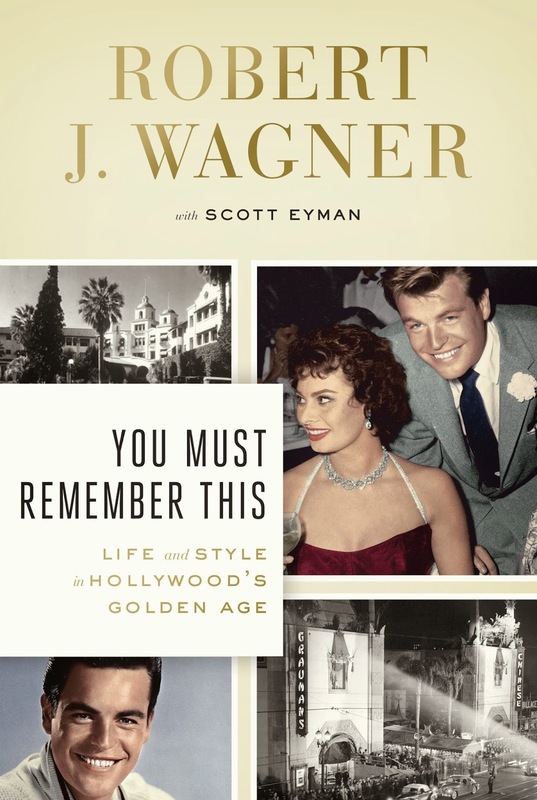 It always amazes me how much there still remains to be told about classic Hollywood, and how many dedicated authors are out there working to tell those stories. In My Days With Princess Grace of Monaco, much as with Grace, Howell Conant's book of intimate photos, you get a glimpse of the real woman. 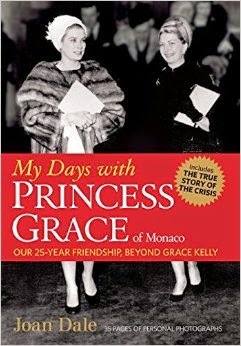 Using correspondence, journal entries and her own unforgettable memories, long time friend Joan Dale shares her memories of the times she spent with the princess in Monaco and around the world. She reveals a Grace who dazzles with her personality as much as her beauty. A kind, generous soul who values service to those in need, simple pleasures and above all, family life. 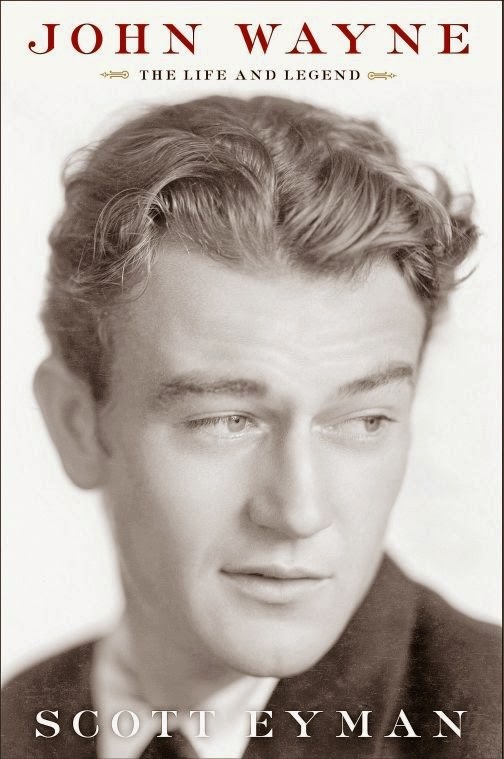 One of the most common claims made about Wayne is that he wasn't much of an actor, because he always played himself. Eyman concedes that the star did craft a persona which suited his values and reflected much of his true personality, but also shows how that was simply a starting point for a diverse group of characters. The real Wayne was rarely obscured by his roles, but he worked hard to craft distinct performances with a combination of skill, strong work ethic and an instinct for knowing what worked on the screen. In Sharon Tate: Recollection, the actress's sister Debra has compiled a collection of photos and memories from those who knew her, while adding her own fond reminisces about her famous sibling. It's a much-needed tribute. 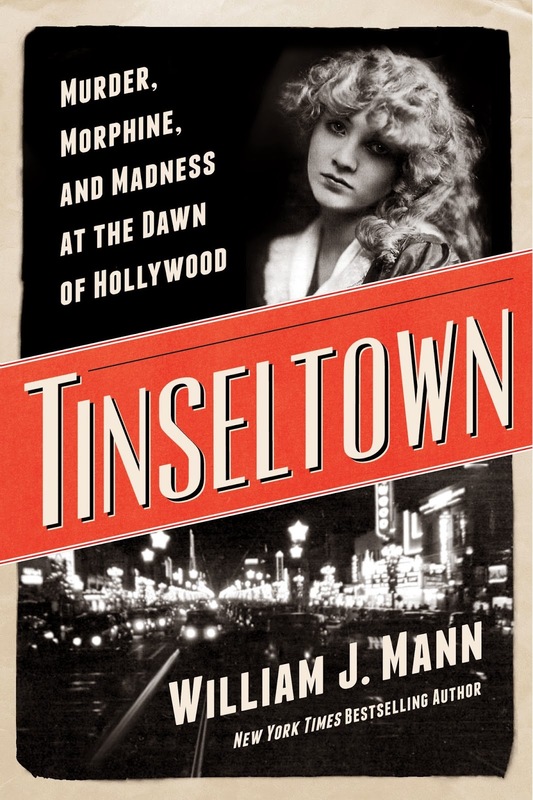 While Mann's diligent detective work is admirable, it is the smooth construction of the book that makes it work. He writes beautifully, with a good sense for mood, suspense and the emotions of his real-life characters. I'd love to see his take on other classic Hollywood stories. 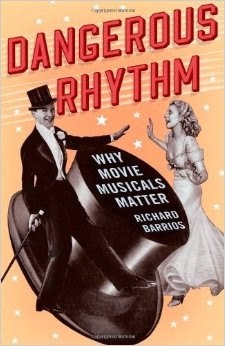 Dangerous Rhythm covers an extensive history, with lots of background and fascinating tidbits, but it reads like an upbeat monologue. Its academic elements float along, buoyed by Barrios' humor and lively passion for his subject. It was fun to read, but I finished the book with so many notes about new things to explore that it was as if I'd just taken a film history course. Adler lived as a star: possessive, imperious, demanding and magnetic. She was a challenging personality, but she made up for that with a ferocious dedication to acting, and helping others to develop their craft, that was astonishing. 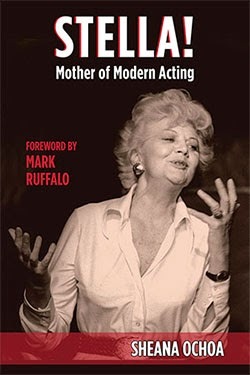 Stella was born into the theater; she lived it, nurturing it tirelessly and for a lifetime. I don't know if I've been brought to tears as many times reading a book as I have this one. Learning the stories of all who were involved, from the crash victims to family and friends was moving, but also unbearably sad. It was a great show of respect to tell all 22 stories and to acknowledge the enduring effects of this unfortunate event. I'm glad I know what happened, and that I now understand the true impact of the crash, but that knowledge haunts. 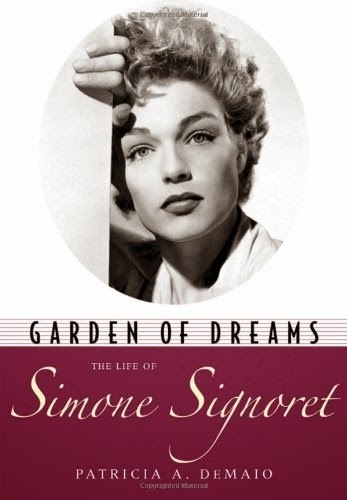 The uneven affections between [husband Yves] Montand and Signoret would have a deep impact on her life. While DeMaio devotes satisfactory attention to the actresses' work in classics like Les Diaboliques (1955) and late life successes such as La Veuve Couderc (1971) (in which she seduces Alain Delon), she is aware that acting was not the central focus of Signoret's life. 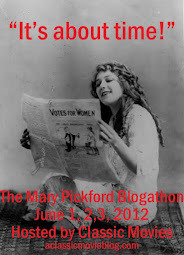 At times it is almost as if the book is a dual biography, and there is no other way to properly address her story. She was deeply intertwined with her husband. 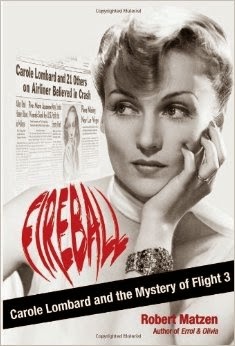 What film books did you enjoy this year? I'd love to hear about them!